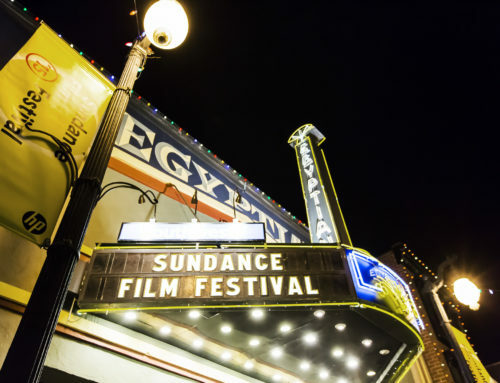 Vail Resort’s recent announcement of One Park City, its new brand which combines the Park City Mountain Resort and Canyons, has been very well received by locals and frequent guests alike. The Resort is spending $50 million in capital improvements over the summer and fall and all elements will be completed in time for operations this winter. This winter season, skiers and boarders will have access to 7,300 interconnected acres of ski terrain, 17 peaks, and a resort that extends 6.5 miles in length. 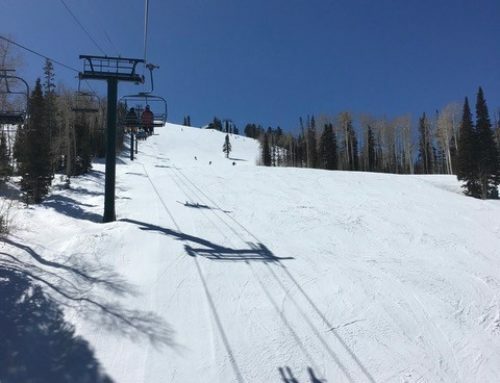 Its becomes the largest resort in America and the new Quicksilver Gondola will transport riders from the base of on the old Park City Mountain Resort side at the base of the Silverlode lift, to the Flatiron Lift on the old Canyons side via Pinecone Ridge in just 8 minutes. Here is a link to 3 minute or so video Vail Resorts produced about One Park City: https://youtu.be/cB-UXRgkP0c A common question I get from clients is “…what is the Vail Effect on real estate in the area?” That is a complex answer in that some areas like The Colony, where the Quicksilver Gondola’s base will be on the old Canyons side of Pine Cone Ridge will be greatly impacted. Why? Because The Colony’s ski-in/ski-out home and home sites are now right smack in the middle of the nation’s largest winter sports resort. 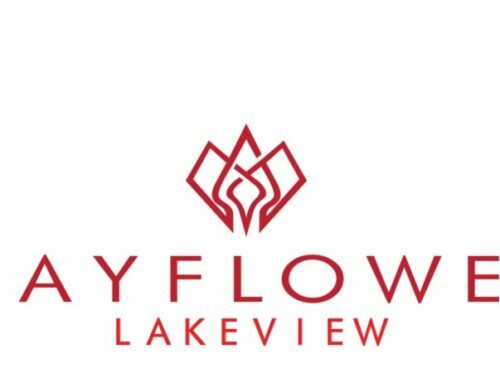 Areas like Park Meadows will be less impacted in that the majority of its residents live there more or less on a permanent basis. 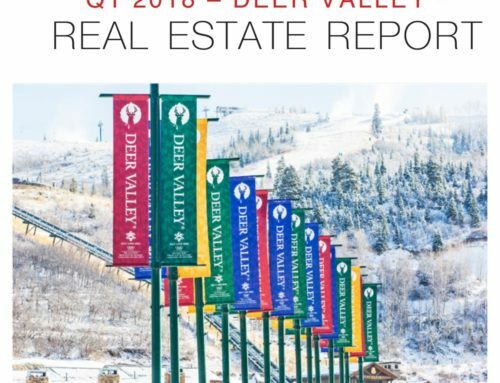 I believe real estate in Deer Valley’s four principal areas (Snow Park, Deer Crest, Silver Lake, and Empire Pass) will also be positively impacted as Vail’s 400,000 plus Epic Pass holders decide to check out Park City. 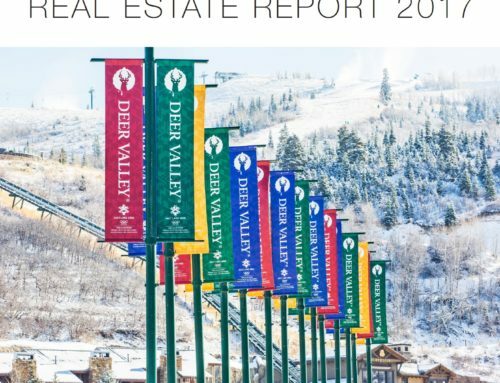 If they become interested in local real estate, they will in short order find that Deer Valley resembles the quality they have become accustomed to in Vail’s Colorado resorts.